What did you expect from Everest? I expected it to be the hardest mountain I have climbed to date due to the sheer nature of the expedition as our aim is to climb both Everest and Lhotse back to back. I would also have to face a lot of fears along the way which I’d ultimately have to battle with in my mind to over come if I was to ever summit Everest and Lhotse. I don’t expect it to change me, just allow me to build on the knowledge and experience I already have. What went through your mind while up at C1? 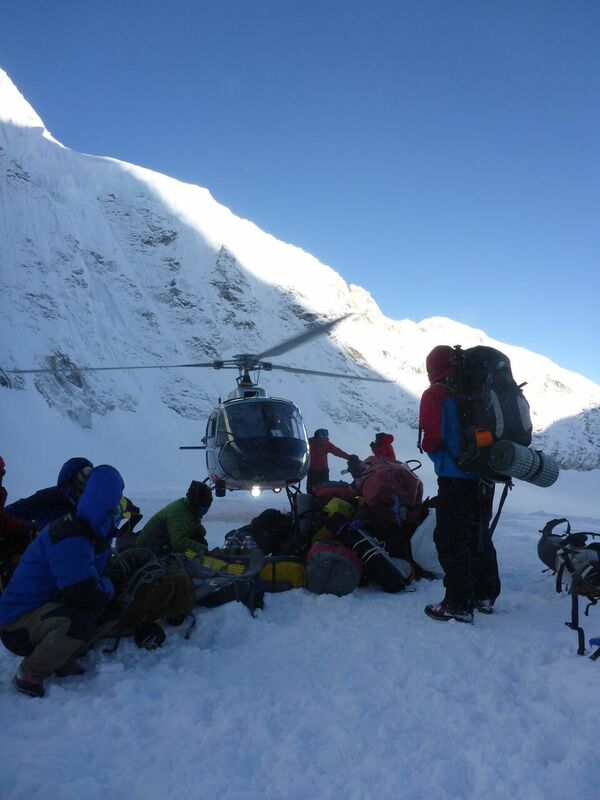 I thought the tent – along with us – would fall into the crevasse field (which we were camped on). At the time of the earthquake I was passing something to Rolfe in the tent and then whole crevasse field just dropped beneath our feet and then we were hit with a blast of wind from the avalanches all around us with the ground shaking violently under our feet, there was no where to run. It all happened so quickly but felt like it lasted forever, the aftershocks went on for months afterwards. I honestly thought that was it. Are you looking forward to going back to Everest? Can’t wait! I’ve accepted that there’ll be some ups and downs along the way and that however much I train for the double summit attempt in 2016 it’ll never fully prepare me mentally from last year’s disaster. How do you feel about Everest next year? Feeling positive. It’s not every day that you get another chance at climbing Everest so I intend on using it wisely. 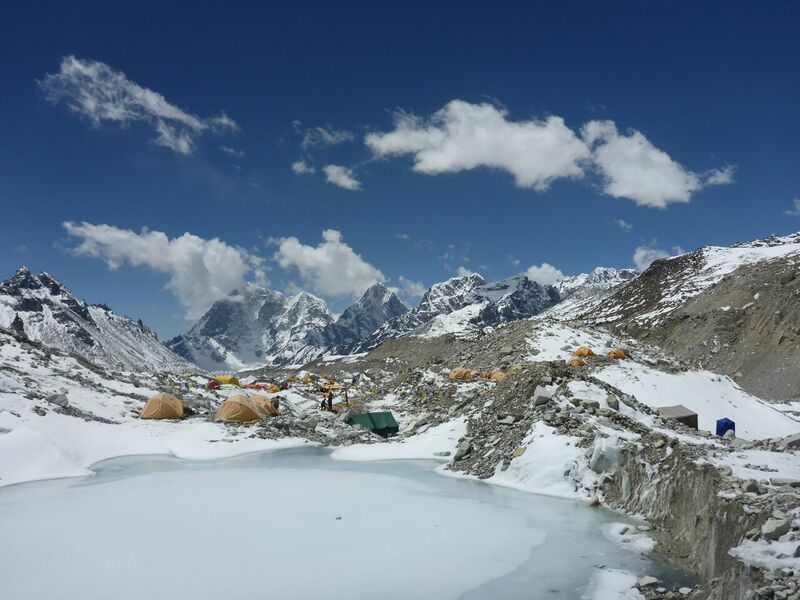 The expedition to Camp 1 turned out to be a hugely valuable one in terms of knowing what to take, how to get through the Khumbu ice fall and has enabled us to make tweaks to the itinerary so we can be better prepared and more efficient up there. I can also focus on my fitness more in the build up as a lot of logistical aspects are already in place giving me more time to train. 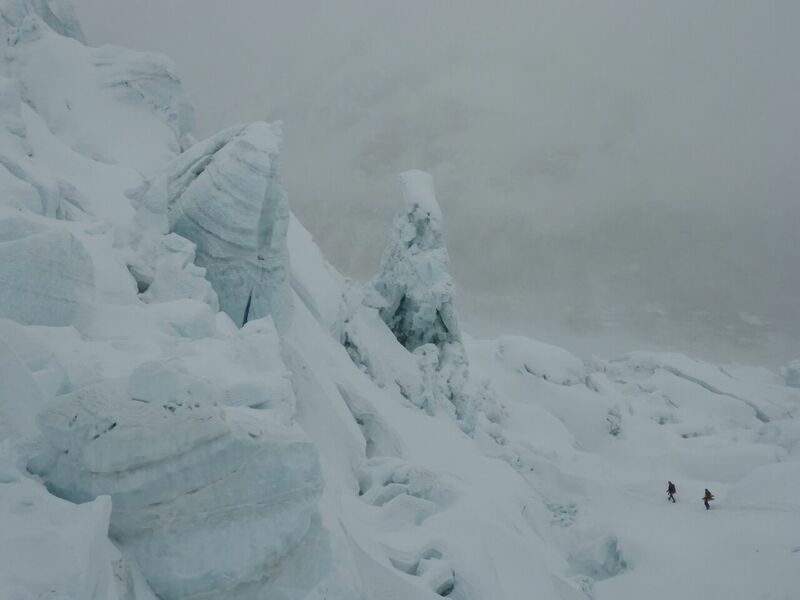 What will you learn from Everest? Go with the flow, don’t over think things. Accept support from those around you. Does it make you look differently about mountaineering? No. We are in a risky business and we accept that risk, making calculated decisions all the time. Nothing about that aspect has changed, as what we went through was an extra ordinary event. 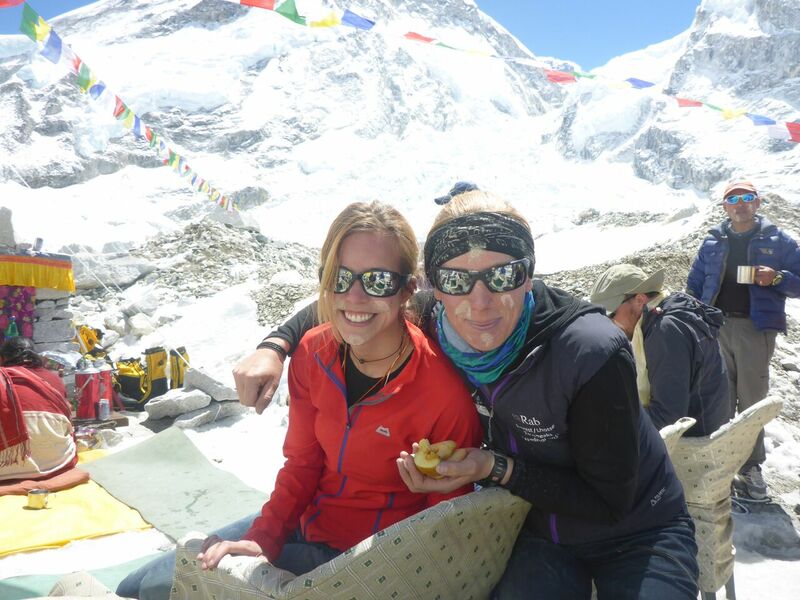 What expeditions have you done since Everest? As an Expedition Leader I’ve climbed Kilimanjaro again as well as leading a few cycle and trekking challenges along with some DofE expeditions . I joined the 360 Elbrus expedition as my holiday, my first major climb since coming back from Nepal in May. It’s been a very busy summer! How have these expeditions made you feel since Everest? They’ve made me far more relaxed. I had a few months at home to think about what happened on Everest, but getting back out on the mountains (Elbrus) felt like I was back in my comfort zone which was a huge relief as this is where I want to spend more time. I find pushing myself in the mountains is a strangely enjoyable experience as this is where I feel relaxed and full of joy. How do you think you’ll feel when you stand on top of the world? Huge achievement but it’s only half the goal! 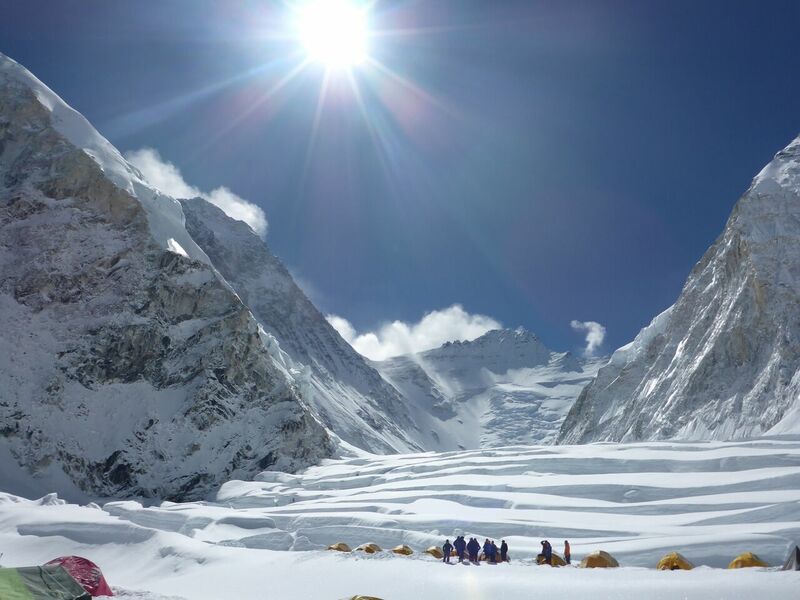 We have to get back down to C4 then up to summit Lhotse within 24 hrs and then back safely all the way down to base camp over a couple of days. You need to be able to see yourself on the summits but I’m not focusing on that at the moment. I’m just preparing myself to get to Base Camp in the best possible shape. Then I can focus on climbing. Life as normal! I have always wanted to climb Denali and attempt a few more 8000m peaks but we’ll see how the finances are first! And keep climbing as long as I can!